There are 12 different modules in the Rope range to choose between, pouffes in two sizes and a cushion for extra back and neck support. All of the modules are available in three quality textiles and durable leather in the colour of your choice. Rope consists of a wooden frame with pocket springs. 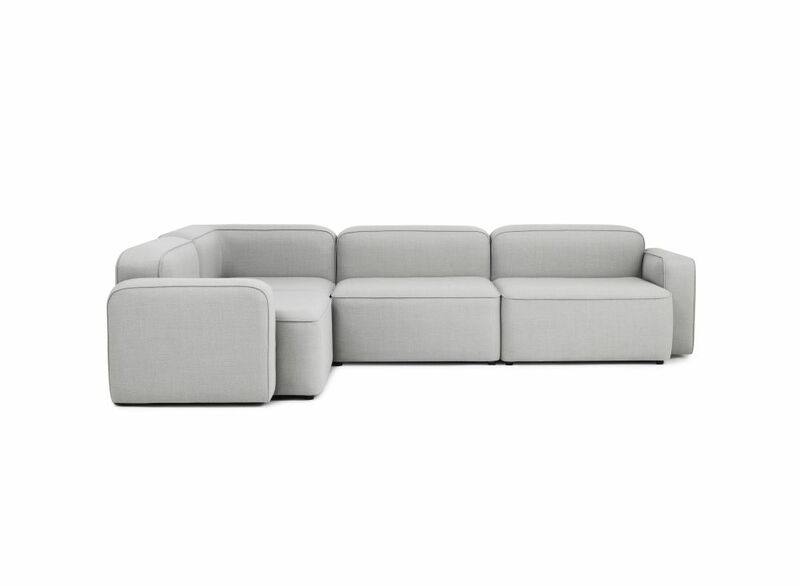 The frame is covered in durable furniture foam all over, ensuring optimal sitting comfort. The sofa features piping on all edges.